About Us - BoyesCo INC. About Us - BoyesCo INC.
Who We Are – How We Started! Welcome to my website! My name is Justin Boyes, the founder and president of BoyesCo, Inc. I have over 20 years of construction experience. 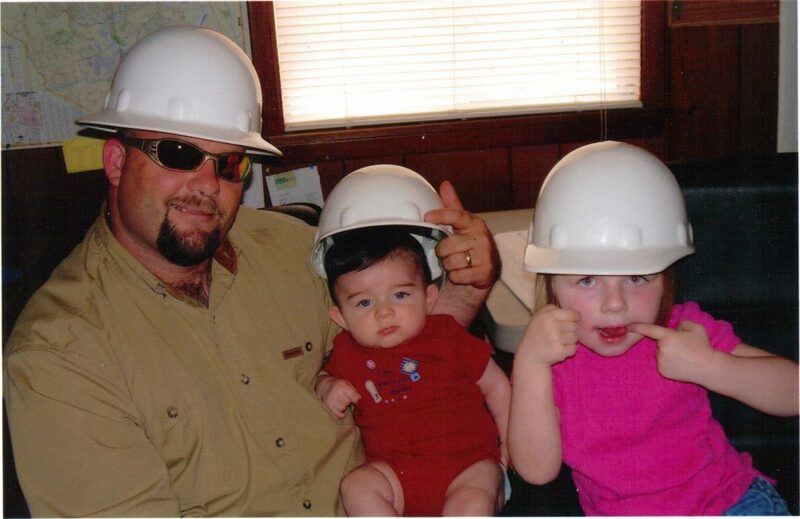 I started as a young boy growing up in Phoenix, Arizona with my dad’s construction company. I was taught throughout my career how to build, and the fulfillment of building projects with my hands.